Planning ahead will give you peace of mind that your goals will be met and your loved ones taken care of as you prefer. It’s a frightening situation when you find out that you or a loved one will need to become a nursing home resident due to failing health or a debilitating physical or mental condition that makes it unsafe to continue living at home. You can count on your estate and probate attorney, Glenn A. Deig, Attorney at Law, to provide exceptional guidance and assistance in any and all aspects of the process of settling your loved one’s estate. Protection of assets, providing for your personal healthcare and lifestyle, and arranging for end of life issues and the distribution of your assets to your heirs can be baffling and sometimes overwhelming concerns in your retirement years. The team at Glenn A. Deig, Attorney at Law, are competent, trustworthy, and knowledgeable professionals ready to help you navigate those complicated processes to ensure your personal needs and preferences are met during your retirement years. 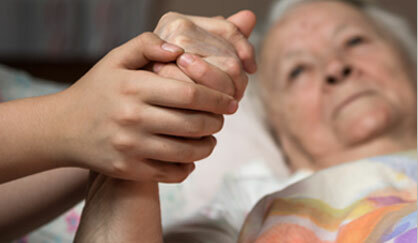 Elder care lawyers specialize in legal concerns that relate to the needs of senior citizens and their families. They may handle a variety of legal matters affecting older or disabled persons, including healthcare planning, nursing home and long‐term care planning, powers of attorney and living wills, trusts and wills, guardianships, special needs planning for a dependent, asset protection, and other important matters. An elder law attorney is especially qualified to guide you in estate planning and managing your assets by setting up a living trust or an irrevocable trust. In addition, they may guide you in creating a will that outlines your wishes for the final distribution of your assets and other matters. You can be assured that your personal and family financial assets are protected and will be used according to your desires for yourself and your family. 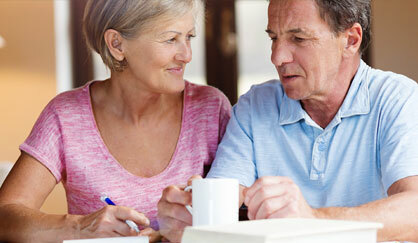 Your elder care attorney can also help you deal with the issues of healthcare and Medicaid estate planning. 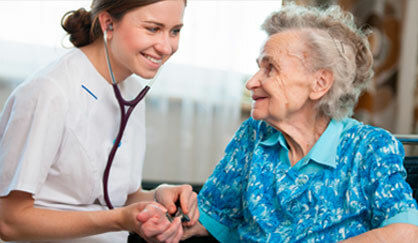 With careful planning, you can achieve asset protection while meeting nursing home Medicaid requirements. To ensure that your preferences are honored should you become unable to make decisions for yourself, your elder care attorney can provide guidance in setting up powers of attorney, living wills, and health care advanced directives. These legal documents will provide guidance for your loved ones in making decisions for your care. Finally, your elder law attorney will assist you in making a will and, if needed, setting up special needs planning that will provide assets for your dependent family member who is disabled. Planning ahead with the assistance of Glenn A. Deig, your elder care attorney, will provide peace of mind for you and your family and assure continued care. However, even if you are in the midst of a crisis situation, we can assist you in navigating the complicated planning and arrangements you need to make.